Exlclusive Designer Leather portfolio bags and leather briefcase. custom designs. Quality bulk leather laptop bags. This attractive slim bag can be used for everyday use but can also be practical to carry all your papers and documents to and from meetings and trips. Totally handcrafted in flawless calfskin leather with detailed suede trimming and stitching which create an eye-catching, rustic-inspired look. Highest Quality Leather Export Laptop bags and Business and Executive Briefcases at the lowest possible price. Bulk leather bags and leather products supplier. Call us or mail us at sales@LeatherFromIndia.com and our support staff will gladly help select your ideal leather laptop bag. 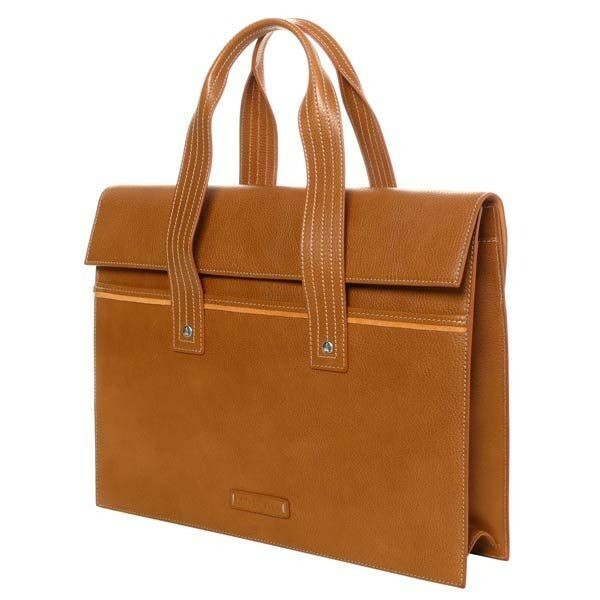 Leather laptop bags and briefcases from LeatherFromIndia.com. Made from the highest quality genuine leather, these laptop bags are not only stylish but also multipurpose. These bags keep your laptop, ipad, or tablet completely safe and have various pockets and enclosures for your need. Laptops are an integral part of a tech savvy individual's life. 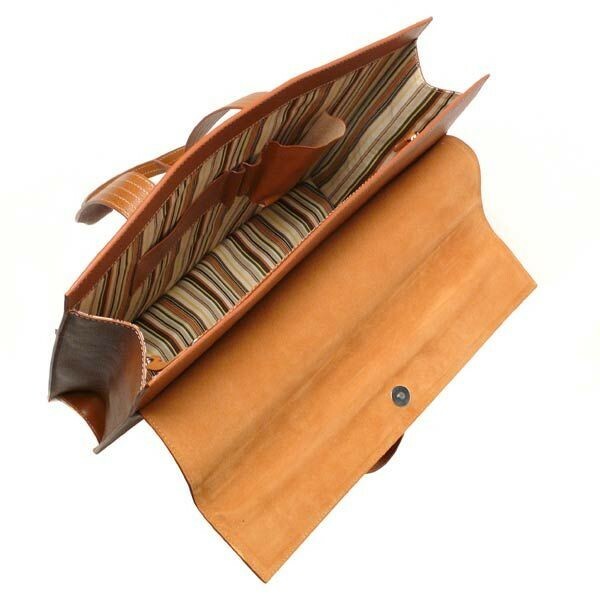 Leather Laptop bags not only protect the laptop but are also an ideal accessory to carry the laptop. With the rising popularity of the internet, laptop bags have garnered immense popularity. These bags are aesthetically designed by our team of talented and experienced designers. Keeping in mind the usage of these Portfolios in offices, our range is provided with different pockets and compartments to keep important papers and documents in organized manner. Besides, the use of excellent quality zipper ensures the safety and security of these documents. Our range is highly durable, stylish and offered at competitive rates to clients. These are available in varying sizes and can be custom designed as per client’s requirements. Our range includes laptop bags for size 14’, 15’, 17’ and 19’ laptops. They are available in various colors including black, brown, mustard, and beige amongst others. These laptop bags can be personalized with your name, company logo or any other specification you provide. Personalized laptop bags add class to the company’s image and are not as costly as people imagine. With our production facilities in India and Canada, we can custom build these laptop bags at the lowest price without compromising quality or style. So whether you require a personalized laptop sleeve bag or carry bag or case just call us or mail us at sales@LeatherFromIndia.com and our support staff will gladly help select your ideal leather laptop bag. Our range of leather laptop bags and case include. have established clients in North America, Canada, USA, Middle East Asia, South East Asia and in countries in Europe like Germany, Romania, France, Poland, Russia, Netherlands, Sweden, Denmark, England, Spain, Italy, Czech Republic, Hungary, Baltic region, East Europe and others. gifts, Leather organizers and more. 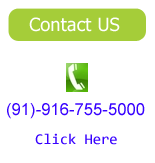 We can customize and personalize any Leather product as per your designs and requirements.